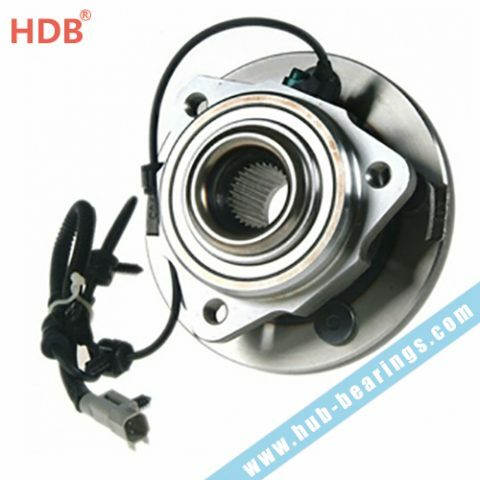 How do hub bearings affect braking safety? 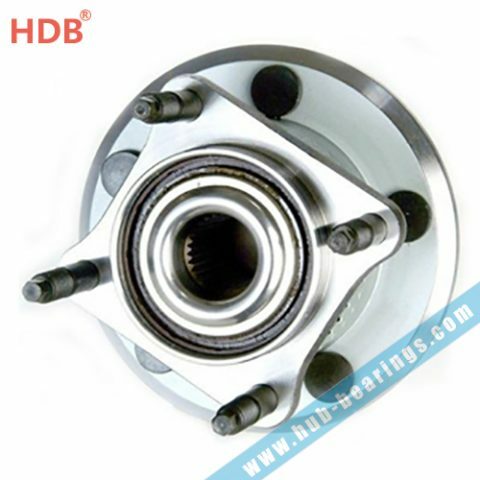 How is wheel hub bearing and its future market? 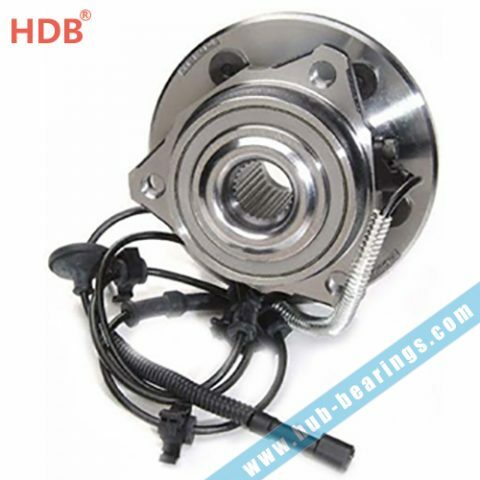 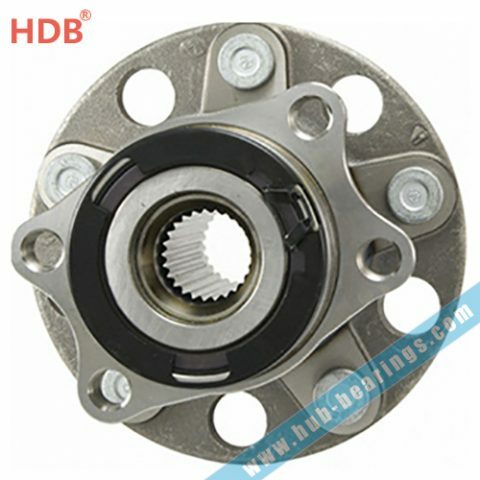 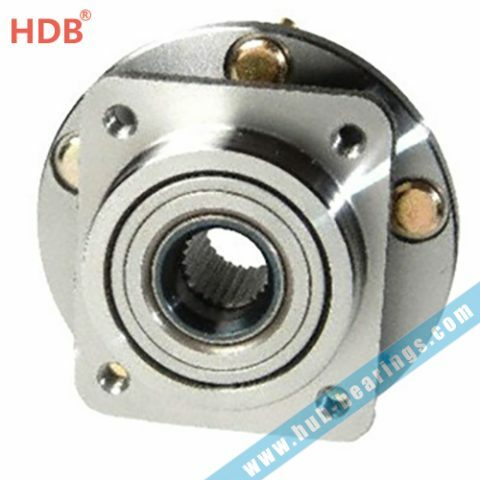 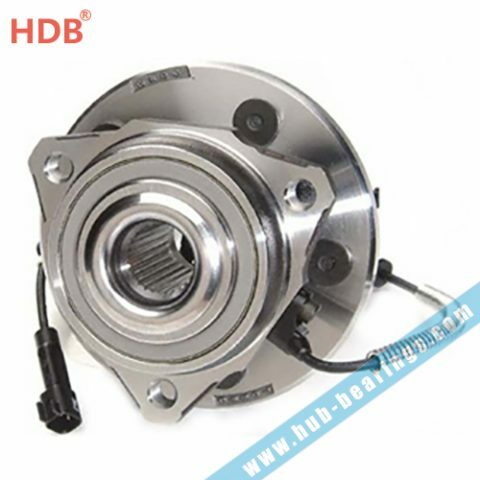 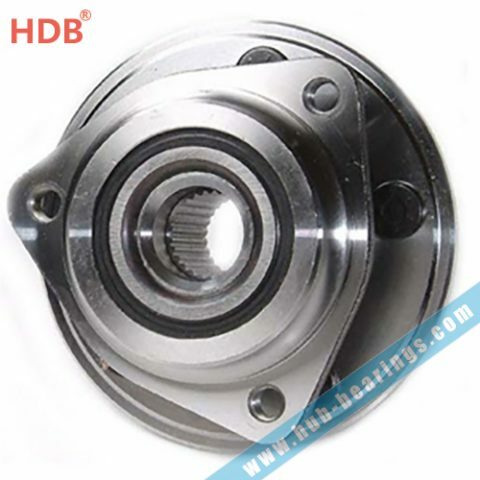 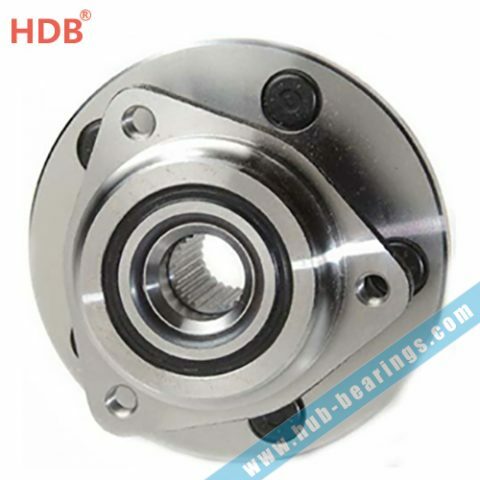 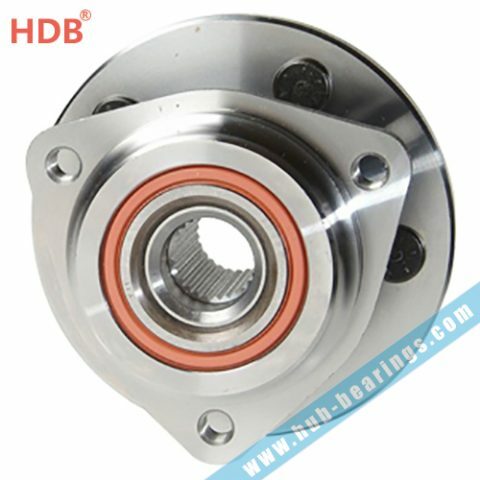 What is the usage of the wheel hub bearing?